If you are a user of legacy computer equipment like mice and keyboards, having a working PS/2 cable is a requirement. At Euronetwork, we have a strong selection of PS/2 cables to pick from in order to help keep your equipment connected and working as it should. These computer cables are sourced from high-quality suppliers that are tried and trusted by Euronetwork. 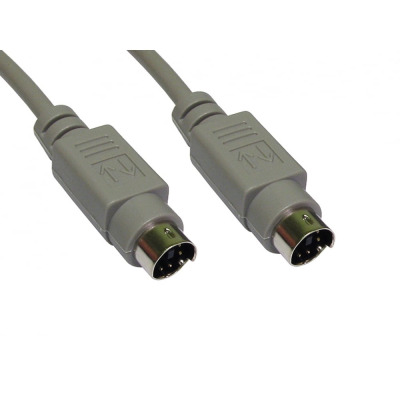 We have PS/2 data cables with male to male connections available in a range of lengths. These cables measure up to 10 metres, allowing you to find exactly what it is you require. There are also PS/2 extension cables available from our range with male to female connections. 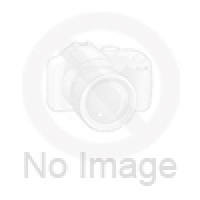 Again, this product comes in a range of lengths, so find what you need at Euronetwork. 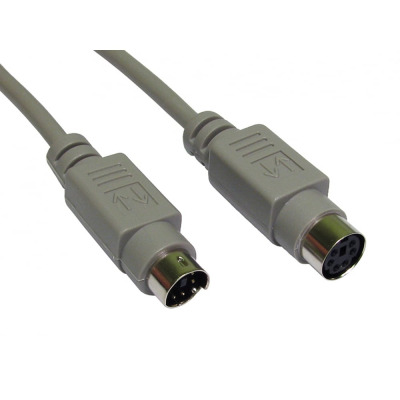 Beyond our selection of PS/2 cables, we also have parallel cables and serial & null modem cables available. Our data cable range is wide and diverse, so be sure to browse through our full array today. There are also a great selection of HDMI leads, USB cables and panel mount cables available from Euronetwork. We offer a great range of AV cables and distribution products, so find what you need on our website today.